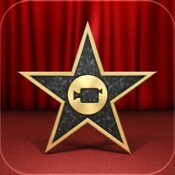 iMovie is an app where you can record different things and combine them into one big movie. 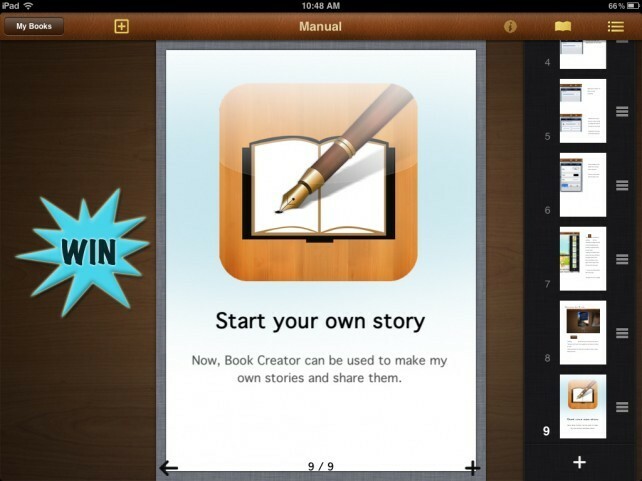 You can make a movie, or a trailer. A trailer is shorter. It is only about 2 to 3 minutes long. A movie can be as long as you want, but you can't e-mail any videos over a minute. 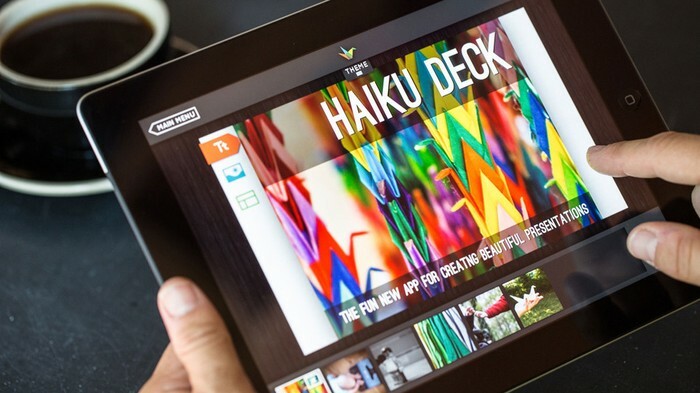 Haiku Deck is an app that allows you to make a miniature slide show using pictures and text. 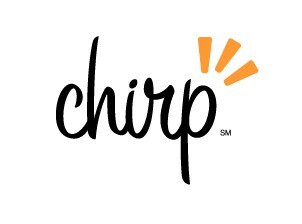 Chirp can be used to transfer information, videos or pictures to one ipad to another. 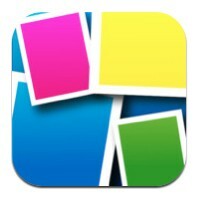 Pic Collage is an app that lets you make a collage of pictures over a topic, or a collage that can tell a story. 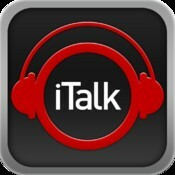 You can use iTalk to record your voice before adding it to a project. 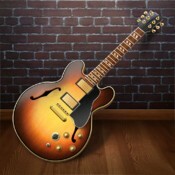 Use it to make sure you don't go over the time limit, or make sure your tone fits the situation.